Cindy Williams stopped by to check out the magic behind our red doors. Look for our television debut on WCSH 6, November 3rd, 6 pm broadcast. 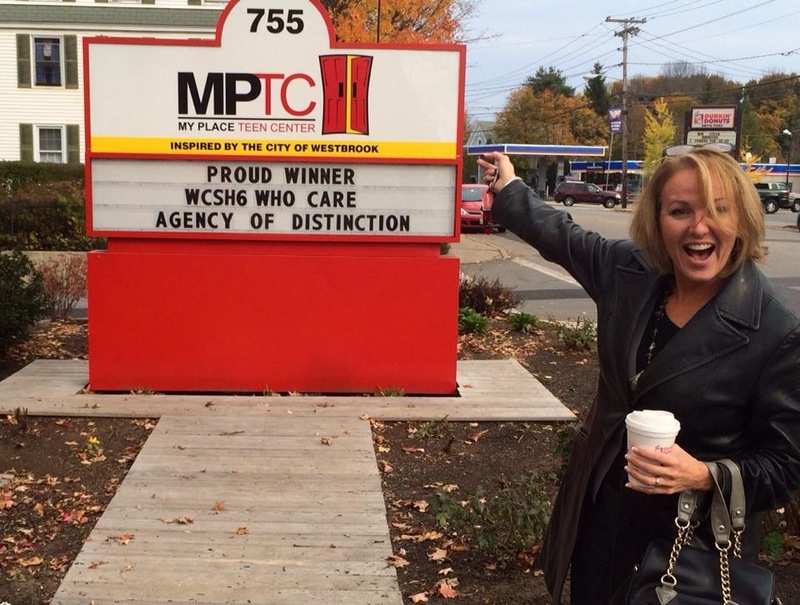 Thanks WCSH 6, United Way, TD Bank, and Dead River for this life-changing honor!